Taking a step further in developing comfortable mass transportation solutions, Tata Motors today launched AMT technology (Automated Manual Transmission) in its Starbus and Ultra brand of buses, ranging from 12 m and 9m, priced at Rs. 21 lakhs (ex-showroom New Delhi) Developed especially for city applications with heavy traffic, Tata Motors BS 4 compliant AMT buses and are available in multiple variants, for diverse applications. 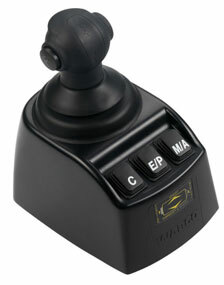 The Tata AMT buses come with Manual and Automatic with Economy and Power modes. In power mode, the Automatic Gear Detection (AGD) emphasizes sufficient engine torque capability, to maintain agility and drivability even in case of demanding duty cycles, while the economy mode ensures optimal fuel consumption. The AMT technology of the bus coupled with a powerful new generation engine, automatically engages the vehicle’s clutch and shifts the gear. It also considers the driver’s operation, engine torque, vehicle load and road inclination, resulting in optimized gear shifting and hassle -free driving experience. Tata Motors has always led the transformation in the Indian Commercial Vehicle Industry with the introduction of innovative new products and services and the launch of our range of AMT buses is yet another example of how best we understand our customers. Having developed the AMT technology for our buses with WABCO, we will continue to work with partners like them to develop and introduce products with best-in-class value proposition, delivering world-class solutions for the Indian customer. At Tata Motors, we constantly engage with our stakeholders to develop and integrate new and future-ready technologies for our broad spectrum of commercial vehicles, that enhances connectivity, safety and fuel economy. With rapid urbanization and environmental concerns, there is an increasing focus towards efficient public transportation. As the cities get congested, especially during peak hours, the average speed of the vehicle is drastically reduced with frequent start stop, causing delays, discomfort for passengers and drivers and more so cuts down on the fuel economy of the vehicle. The new AMT buses from Tata Motors will address these issues, also bringing down the TCO. 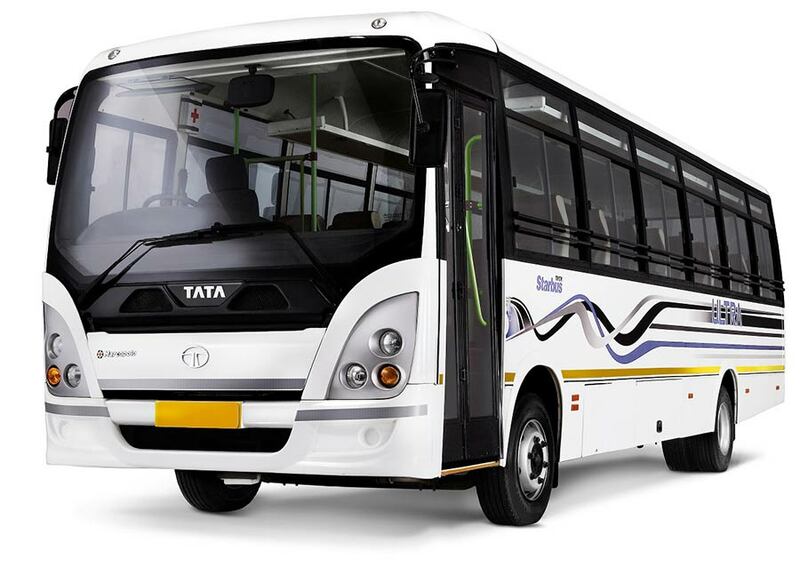 Tata Motors is one of the country’s largest bus manufacturers, with the most complete range of transit vehicles that meets every need, arising from day-to-day travel. It has continued to be a leader in this segment not just by setting technological benchmarks, but by also adapting innovations effectively to suit Indian travel conditions. With a whole range of coach designs, e.g. microbus, intercity and touring coaches, luxurious inter-city travel options, to safe transport choices for school going children, Tata Motors is best suited to cater to customers’ needs with an entire gamut of day-to-day mass passenger transport solutions. The company continues to be a leader in this segment not just by setting technological benchmarks, but also by adapting innovations effectively to suit Indian travel conditions. The company continues to actively participate in the development and implementation of solutions for mass passenger transport in the key markets across the world.